Product Description: The center aperture is placed over the affected area on the toe. The pad surrounds the sore area and off loads the pressure that is causing this pain. 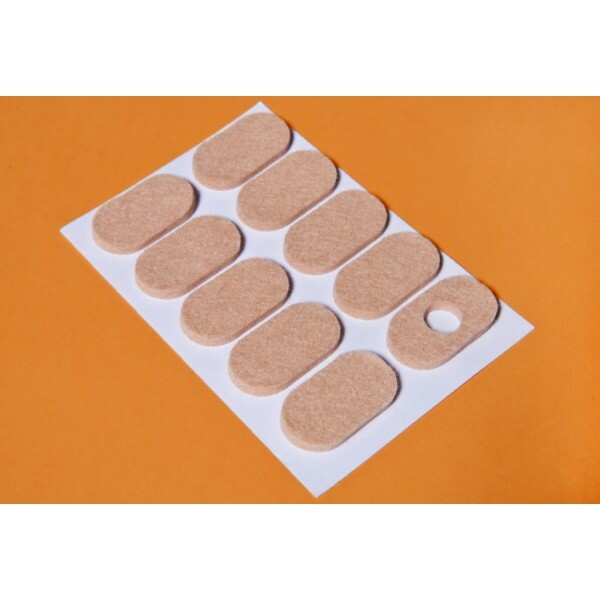 It is best used with hat shaped knit adhesive pad coverlet. How to apply: remove adhesive back and place directly to affected toe. Precautions: not recommended if allergic to adhesives or if have diabetes. I want extra padding to keep pressure off my hammertoes. I want to prevent blistering or rubbing to my toes.